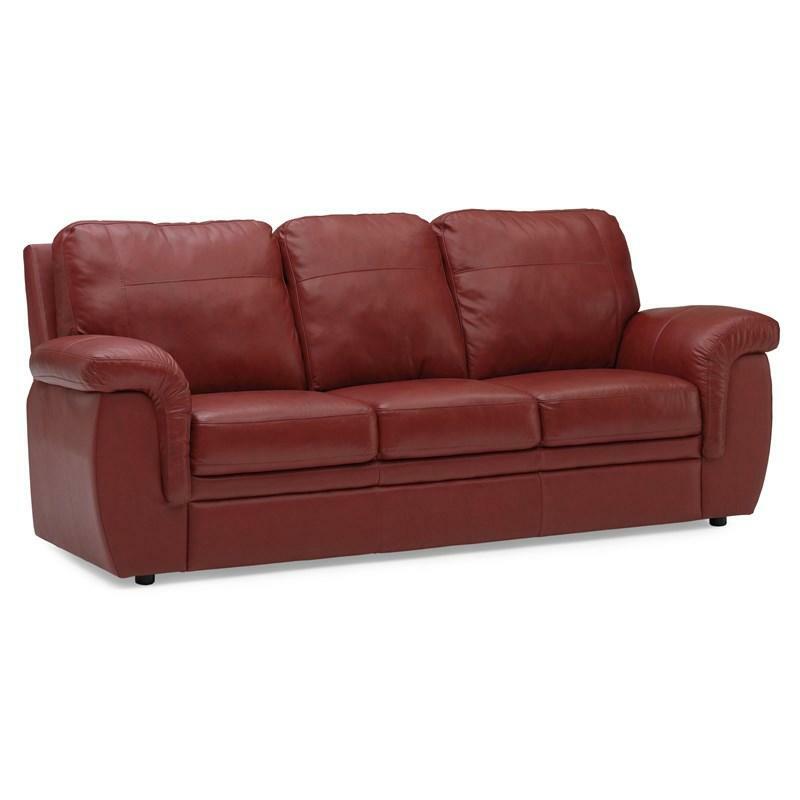 The Brunswick 5 pc Sectional from Palliser features pillow arms, stitching accents, two cupholder inserts and storage compartments. 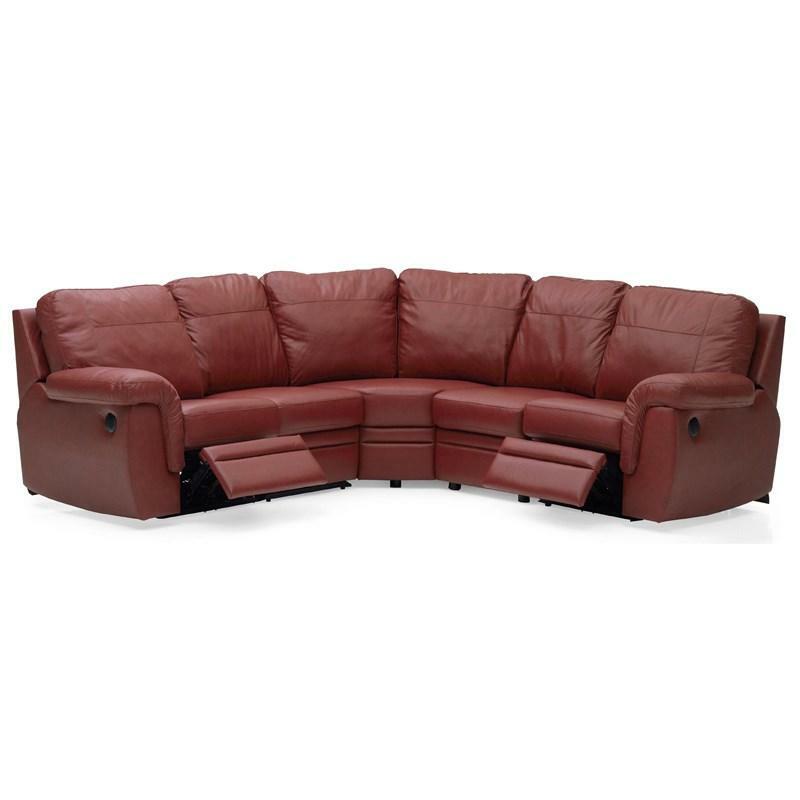 This sectional includes one LHF arm power recliner, two armless power recliner, one corner curve and one RHF arm power recliner. 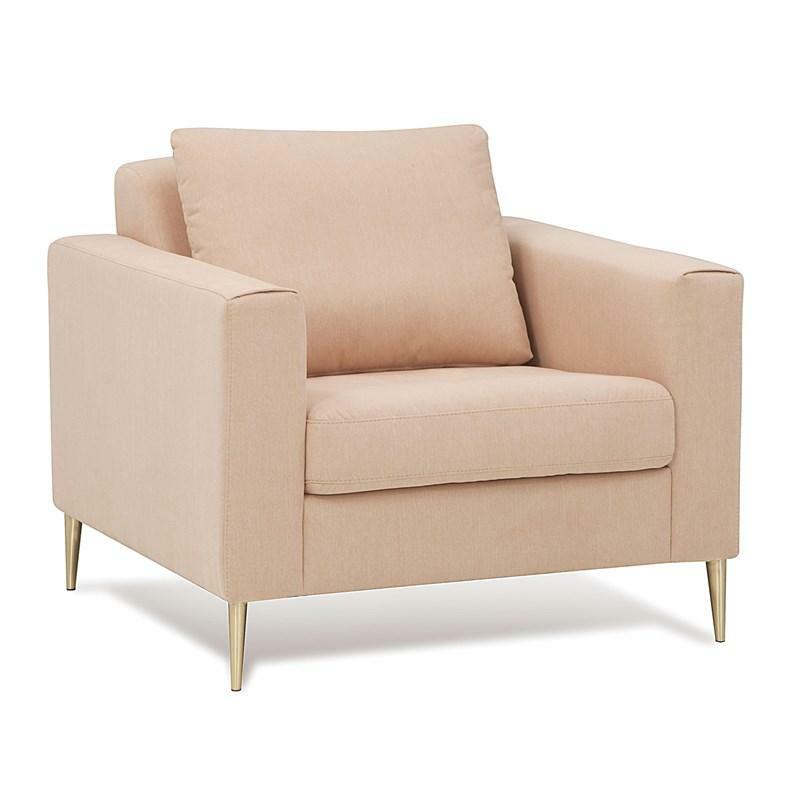 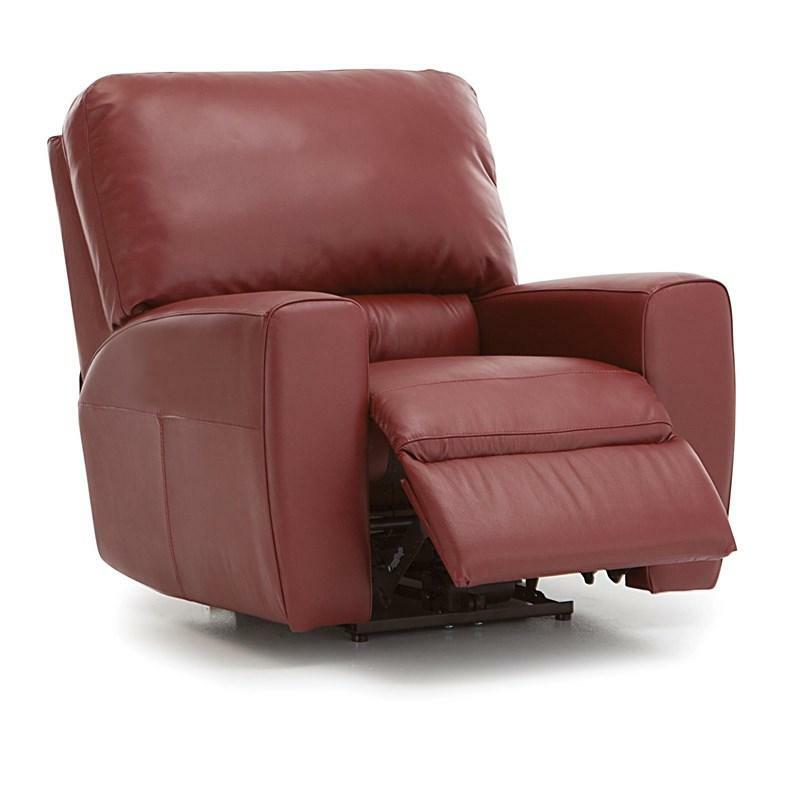 The San Francisco Wallhugger Power Recliner from Palliser features track arms, an attached seat cushion and pillow back.